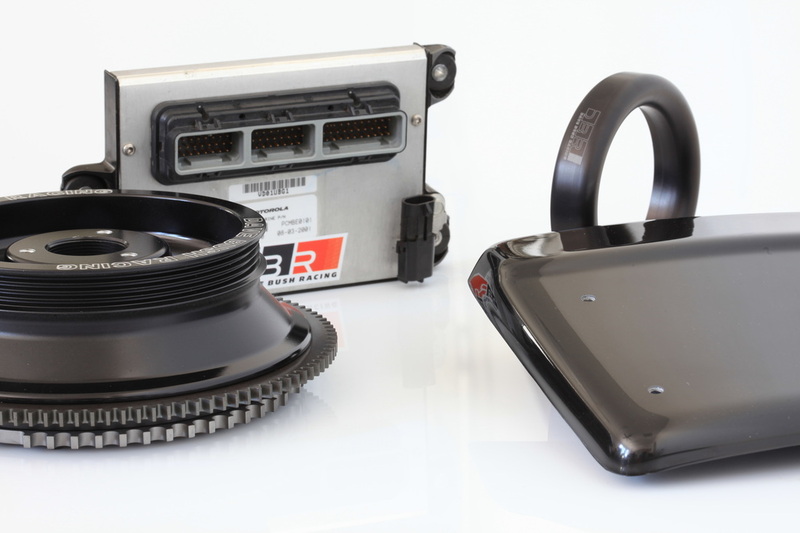 No longer is there a need for spending several thousand dollars on an aftermarket ECU Solution to gain on racetrack performance. 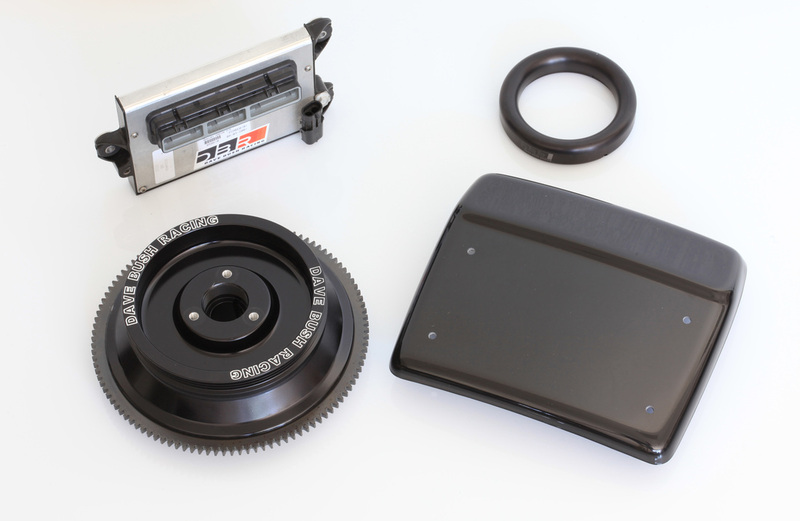 The stock ECU has just as much or more flexibility than any aftermarket ECU. Why not take advantage? Here at DBR we are able to do just that. We offer full ECU reprogramming services at various performance levels, and are part of every Performance kit we offer. Each program has a tune unique to it's performance level (L1.1, L1.1s, L1A, L2, etc. ), and has been rigorously tested to ensure higher level performance and durability. 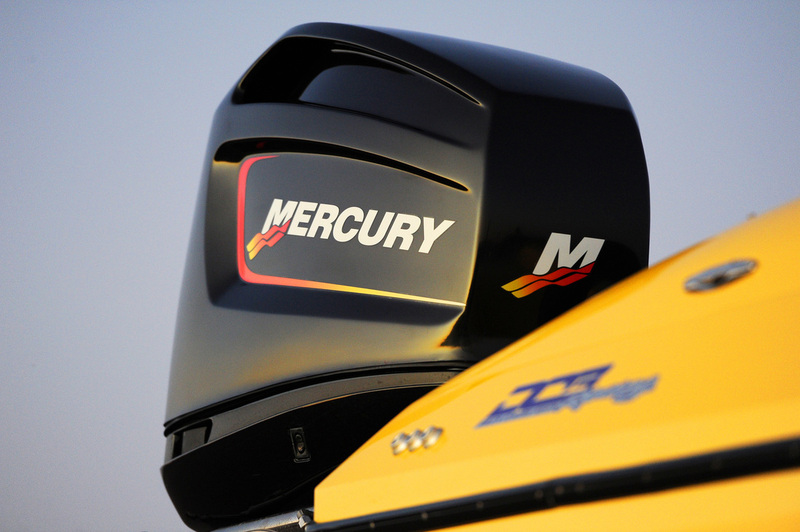 Step up your 300XS performance affordably! Level 1.1 kits are winning races every weekend worldwide. The first step in achieving more XS performance is the Level 1.1 performance kit. Honest bolt on power. We have hundreds of hours testing and are very proud of our kits performance. 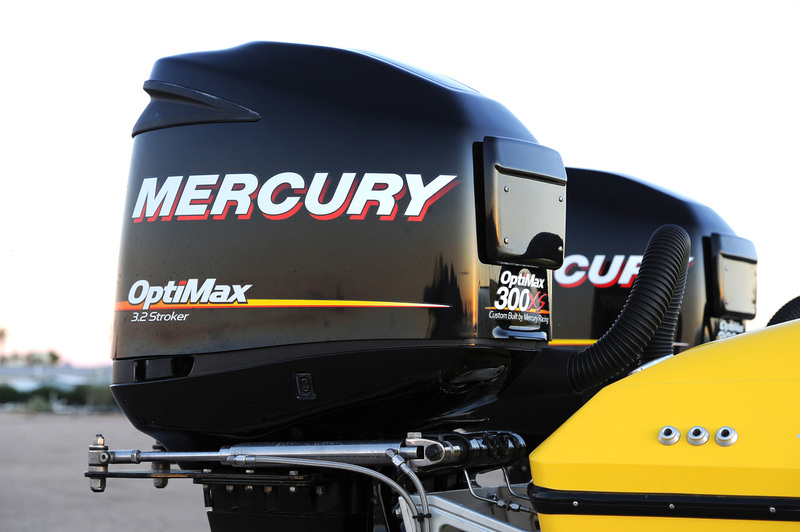 This boosts your Optimax 300XS an additional 25HP and 25 ft lbs of torque. This is the best "dollar per horsepower" value available, period. We have racers gaining as much as 4 mph. 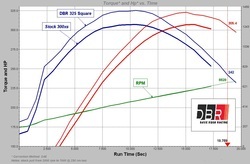 ECU recalibration upgrade optimizes fuel, oil and ignition curves and trims. 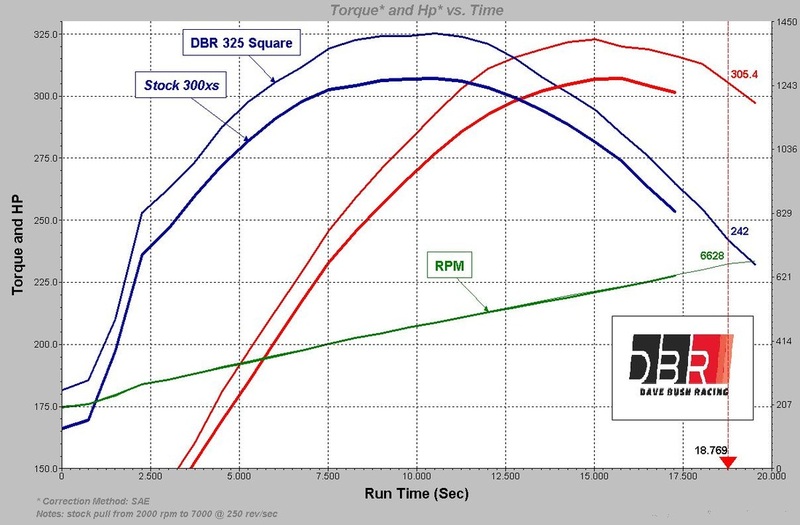 This re calibration has been a year in development and raises the rev limit to 7000 rpm and increase torque and hp by 25. ******Never move your air sensor or any sensor without a matching DBR kit ECU calibration or serious engine damage may occur. We have taken the time to develop this as a matched kit. Please follow our instructions and you will see very positive results. Requires 91 pump fuel..same as stock. Period. Do not run 87. If forced to, never operate above 4000 or run wide open throttle. Our mapping will be safe if you follow this advice when forced to run the wrong fuel. We support the use of Aces 2s octane booster. Follow instructions on bottle. 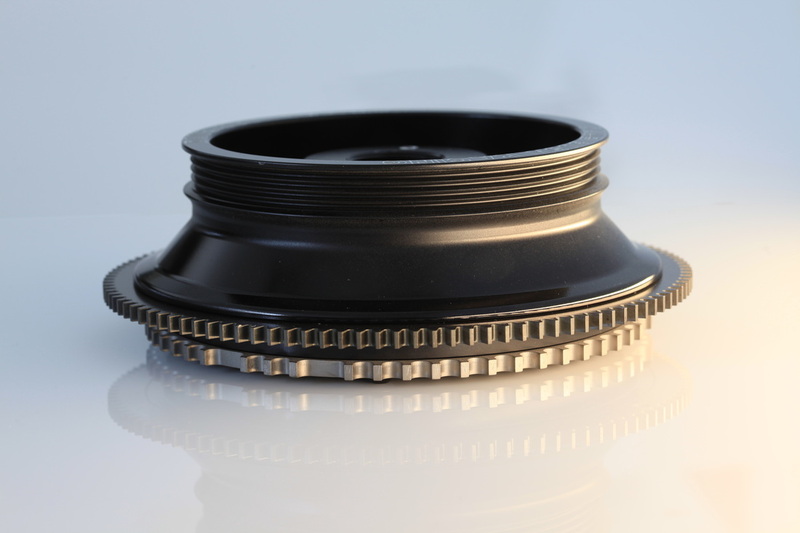 Optional Billet custom flywheel (optional @$950 additional charge) great hole shot and acceleration.